As both a Family and Emergency Medicine Physician, Dr. Wenzel has seen firsthand the devastating effects obesity and poor nutrition has had on his patients. He has designed a program in Nashville, TN called Bariform utilizing cutting-edge science and evidence-based medicine to meet the unique, individual needs of each patient. 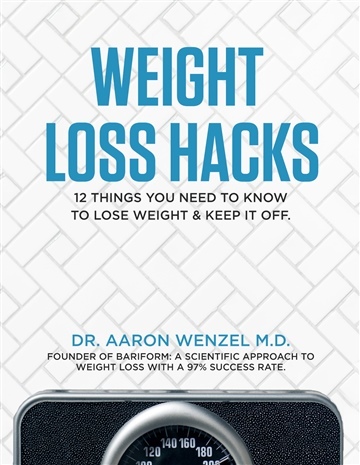 Dr. Wenzel is committed to proactively treating the disease of obesity and restoring his patients’ joy and quality of life via his clinic and teaching materials, such as Weight Loss Hacks.